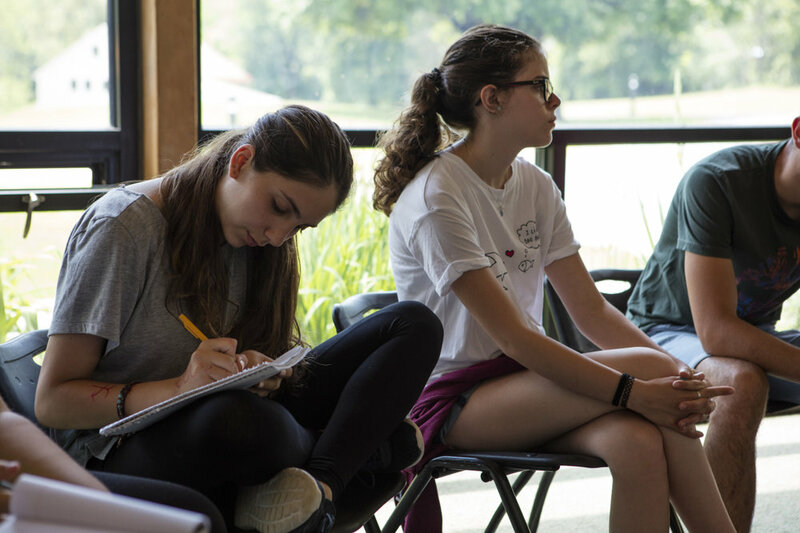 Artsbridge has developed and tested a unique method for developing leadership skills in teens and changing the way people approach conflict. We move people towards creative solutions that transcend differences. 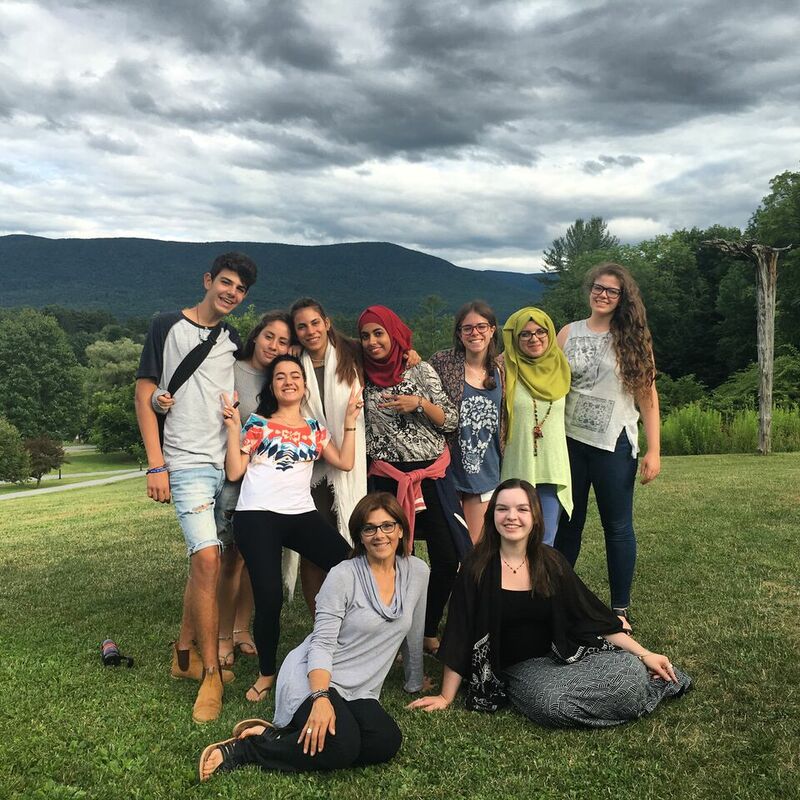 Since 2008 Artsbridge has carefully selected up to 30 Israeli, Palestinian, and American students to participate in the three-week intensive Summer Intercultural Youth Leadership Development Program. Last summer, saw some exciting changes as we expanded our program to include students from Sri Lanka and Central America. 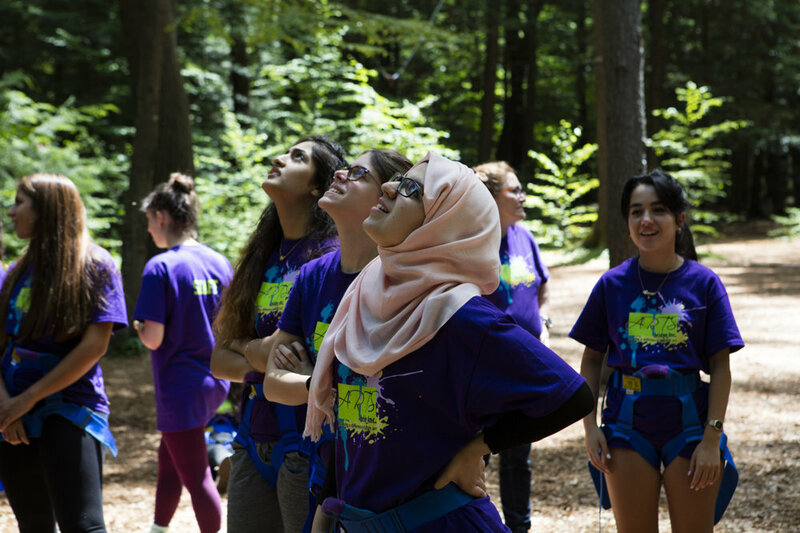 The 2019 summer program will, once again, be back in Williamstown, Massachusetts on the beautiful campus of Buxton School. While we will continue to select students from Israel and Palestine, Sri Lanka, and Central America, we are also in conversation with organizations from several other countries. as well as from diverse communities in the United States. Would you like to get involved with Artsbridge? Click below to apply to be a part of the team. Artsbridge is so much more than just a summer program. Students will have the opportunity to work in a variety of art forms, including visual arts, filmmaking, music, movement and drama. Along with working with art, students will be learning communication and leadership skills that they will be able to utilize in all aspects of their lives. Working and socializing with students from cultures that are different from their own. 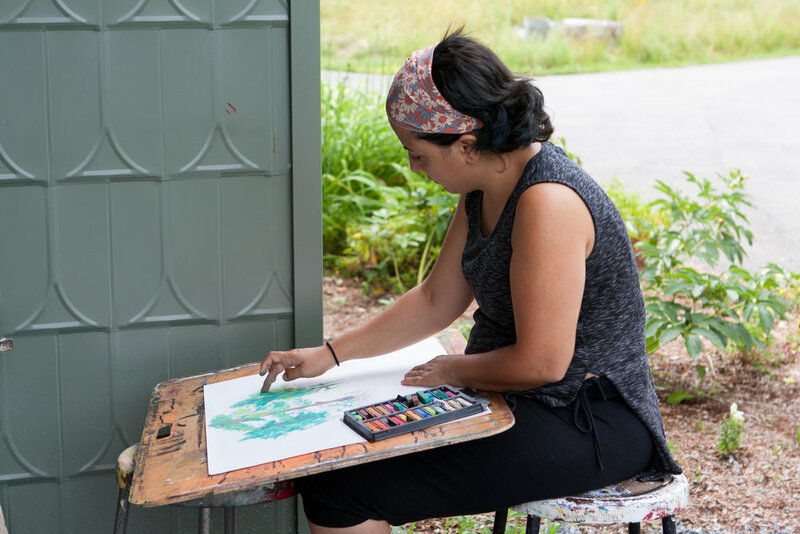 Developing skills in a variety of art media, including visual arts, filmmaking, music, dance, and theatre, all taught by experienced art educators. Interested in learning skills that will equip them for working to create greater understanding between people with conflicting ideas. North American (including Mexico) students, please click here for more information and to apply. International students, please click here for more information and to apply.